Where: The Empire Diner, Rivenhall End, Essex, CM8 3HB. 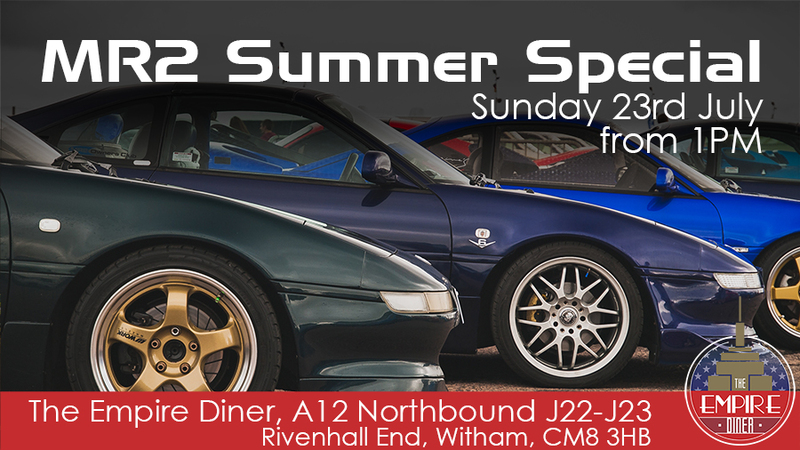 New one off event for 2017 - MR2 Summer Special @ The Empire Diner! Located just off the A12 near Witham, Essex, The Empire Diner is an American style diner that caters for car clubs with space for over 100 cars, so lets make this the biggest MR2 only event in the UK this year! Have you posted this over on TwoBrutal? I don't have an account there, I should make one though! 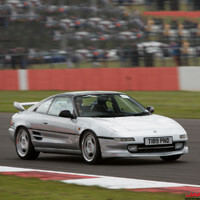 Strong interest on Facebook so far with a few posts on MR2 groups! Bump... Only a week away now, sneaked up a bit! I'm not going to be able to make it now due to being on holiday, sorry guys would have been good to meet people face to face. Superb, thanks mate. Appreciate the help getting the Roadster club involved!